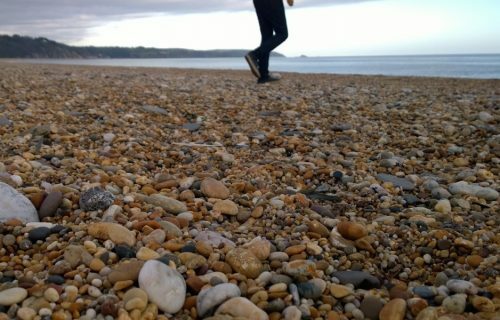 Devon Coast is a Staying in One Place style walking trip with different excursions and walks to enjoy daily. 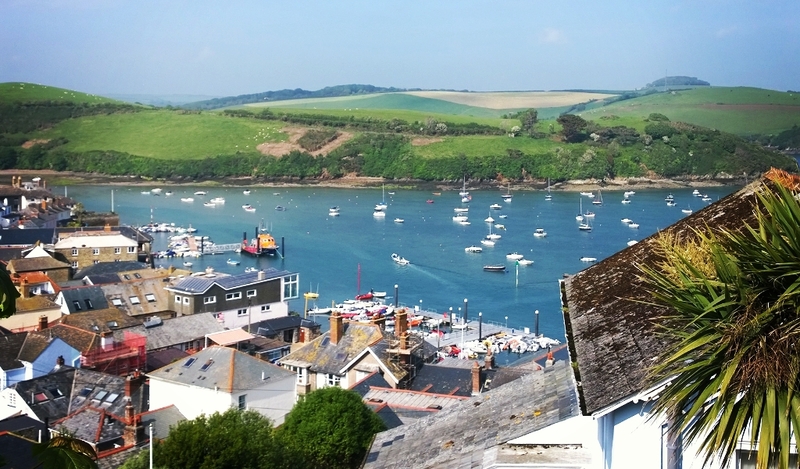 You’ll explore the South Hams area of Devon. Officially an area of outstanding beauty its history can be traced back to the early Dubonni tribe, translated as deep valley dwellers they would later give the county its name. 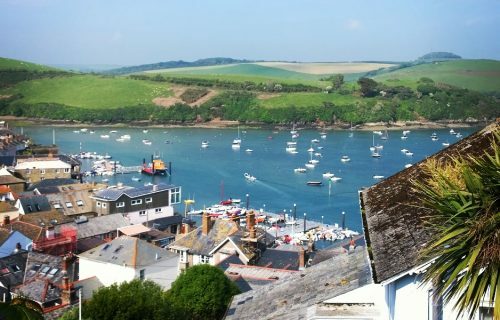 This varied walking tour also offers boat rides, a steam train experience, coastal walks, a lost village, author Agatha Christie’s home with coastal seascapes and inland views of hills and white plaster cottages. Firstly, Devon is easy to reach. Perhaps easier than you might think. Only 3 hours direct from London to Totnes and a 20 minute taxi ride and you are there. 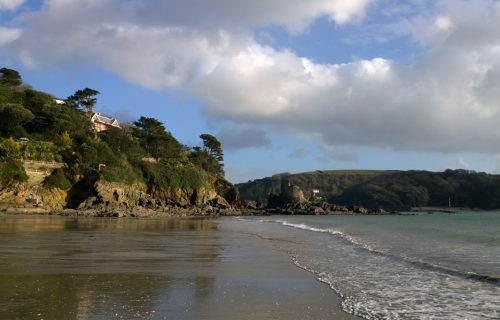 Your reward – being plunged into lands and seas that feel so different to other counties of South West England. 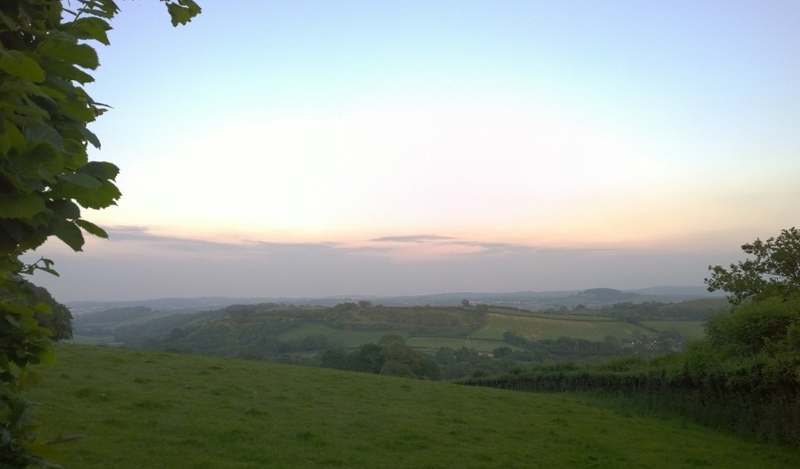 Devon took its name from the early Dubonni tribe, translated as deep valley dwellers. And asides Devon’s deep green valleys there are seascapes, villages, ancient white plastered cottages, stories of shipwrecks, fishing and boats. 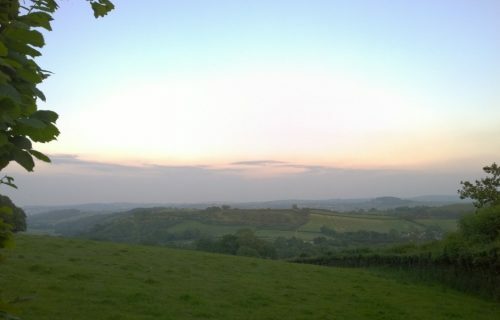 The South Hams is a landscape of rolling green hills dotted with small towns. 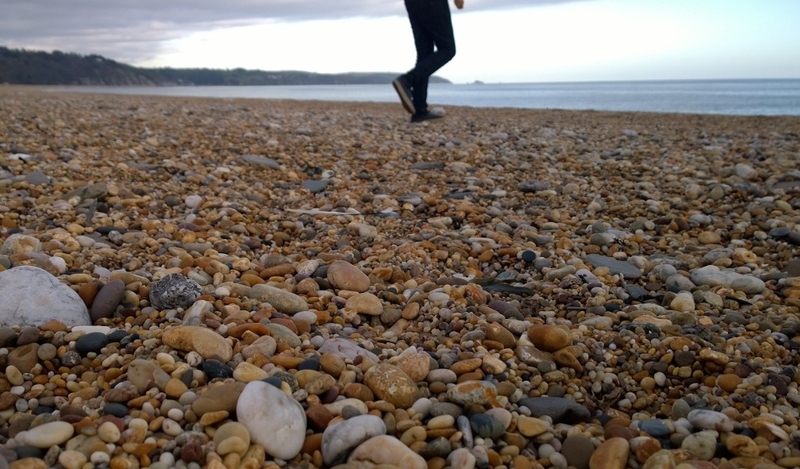 It includes some of the most unspoilt coastline on the south coast which along with the Avon and Dart valleys form the South Devon Area Of Outstanding Natural Beauty. This ‘Staying In One Place’ walking trip can be up to six nights, which we heartily recommend. There is so much to see and explore. Request an example itinerary and brochure (to your right) for details of daily walks and trails. Your walking holiday/vacation will be tailored to suit your requirements and the season. 3, 4 and 5 night itineraries / stays are available all year round and enjoy a choice of two daily trail lengths – shorter 5 to 8 miles (8 to 14km) trails or – longer up to 9 miles (14km) trails. 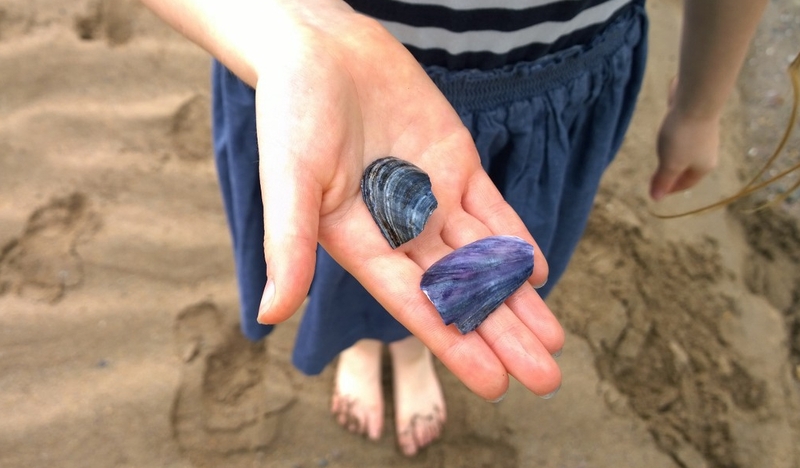 Car free holiday options are available – nearest train station on arrival Totnes. Your guest house just a 20 minutes taxi ride. 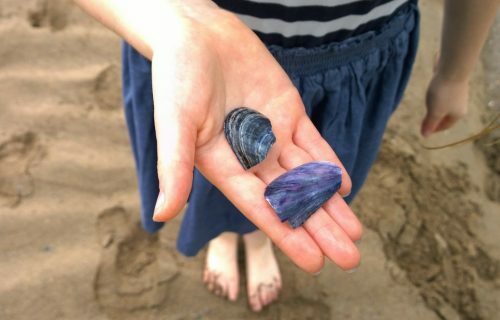 • Walk on the beach, skim a pebble, go for a paddle! 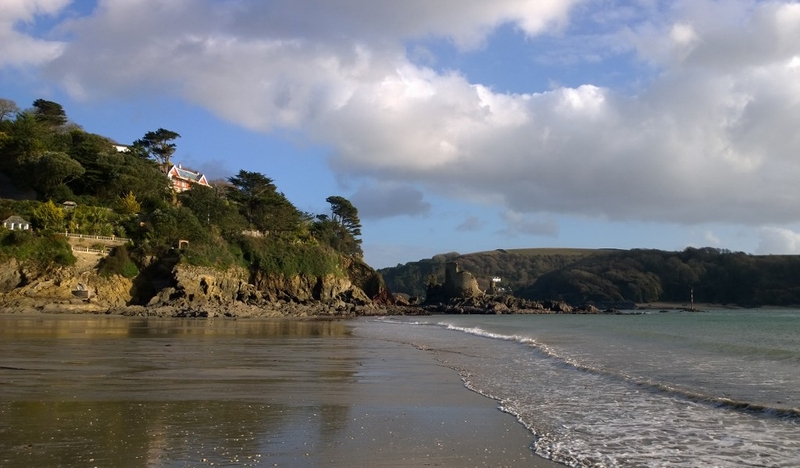 Getting here is easy, your trail is located a 20 minute taxi ride from Totnes train station. Totnes is a 3 hour train ride direct from London. Convenient airport transfers can be arranged on request, please ask us for details and prices. 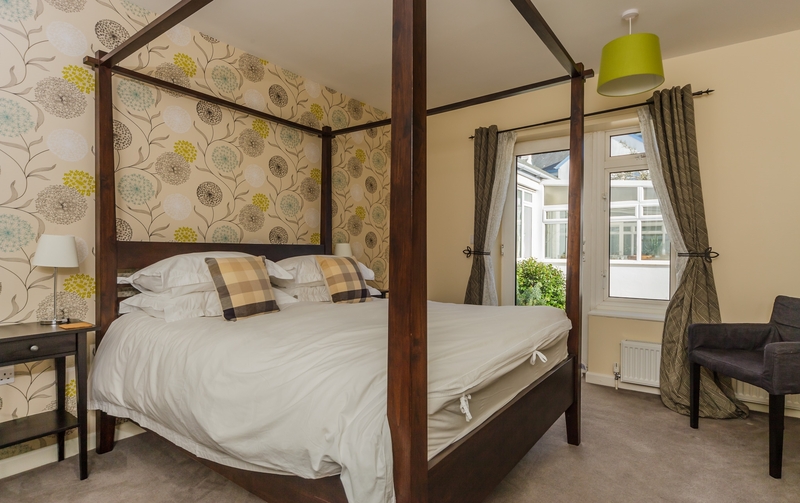 Our hand-picked guest house has a super relaxed and superbly comfortable feel and is ably run by a delightful young couple. Set in a small village with a village shop (useful) and a pub all rooms are spacious and well appointed. There is a guest lounge to relax in if you wish with a fire to warm the cooler months. Breakfast is enjoyed in the conservatory and includes local bacon, sausages, plenty of toast or enjoy something lighter with cereals, yoghurt and fresh fruits, eggs, fruit juices and coffee. We love that the guest house shares our passion for fantastic customer service and happy guests. This tour is available at weekends and mid week. 3, 4, 5 and 6 night holidays are available year round. ‘Car-free’ options available. *Based on two sharing, staying on a bed & breakfast basis. Family room available, please enquire for child prices. • Independent (self guided) walking days tailored to you and the season • Tailored Walk and Explore Box • Local Ordnance Survey™ maps (waterproof) • Trail guide cards (waterproof one for each day with easy to follow instructions) • Plastic map holder • Local stories and histories • Recommended lunchtime stops at country pubs and cafes • Nature cards for identifying wild flowers, trees and animals • Seasonal nature guide book • Sweets (for a boost on route) • Your en-suite accommodation in a classic en-suite bedroom (superior upgrades available) • Breakfasts • Transport drop off service to the start of your trail when it makes a better walk.